Home » Influenza , Vaccine » Australian scientists find a vaccine to prevent new strains of flu virus. Australian scientists find a vaccine to prevent new strains of flu virus. Scientists at the University of Melbourne, Australia, discovered a new breakthrough in the search for better vaccines to prevent new strains of flu virus. They say, cells known as T-cells could be the key to a universal flu vaccine. They find out why the influenza virus usually avoid white cells that protect the body from infection. The use of T-cells to attack the new virus strain will produce a vaccine that is durable and broad coverage in preventing seasonal and pandemic flu outbreaks. One of the scientists involved in the study, Professor Stephen Turner, said the study will complement the existing treatment of the flu. 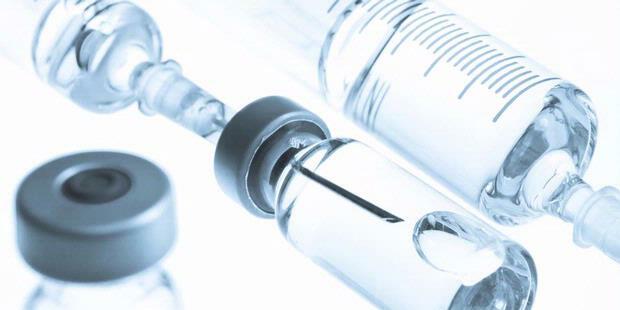 "I want to emphasize that we are not trying to replace the existing vaccine that actually works well," said Professor Stephen as reported by the BBC correspondent in Sydney, Phil Mercer. "The problem with the existing vaccine is the virus could change, so we are looking for is value added to existing vaccines so that we can produce not only antibodies but also immune T-cell immunity wider if the virus changes without our knowledge," added Professor Stephen . In addition to potentially generate a universal vaccine, these findings may also reveal a better understanding of immune white blood cells against viral infections, including HIV and hepatitis C.
Every year recorded between three and five million cases of severe flu. The virus is killing 500,000 people per year worldwide. warehousing and storage services bangalore.